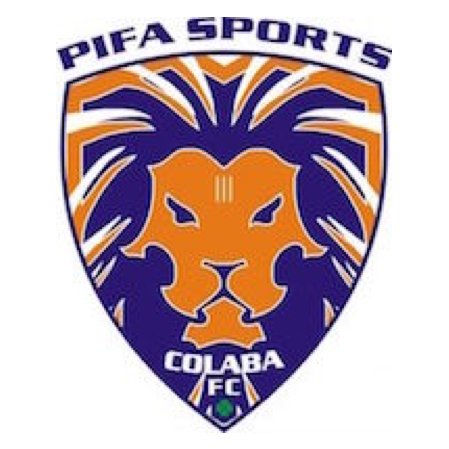 PIFA men’s team playing the MDFA Elite Division 2017-18 concluded their season with win over Central Bank of India 1-0, they also beat Mumbai Strikers 2-1, Kenkre SC 3-0; drew with Union Bank of India 0-0, MS Police 1-1 & Century Rayon 1-1; lost to Air India 2-4, ONGC 1-5, Western Railway 0-1 & Mumbai Customs 0-2. Making it 12 points from 11 matches. The team finished 7th. All matches were played at Cooperage Stadium & Andheri Sport Club. Players : Pritam J (GK), Vivek T(GK), Sushil K, Sushant J, Hemant M, Kalpesh N, Mikhil T, Nikhil P, Neel S, Kamran A, Azfar N, Akash J, Aditya D, Ankush P, Gautam V, Ranjan T, Shaunak, Joel & Venkateshwar.